Earlier this week I came across this series of stories on NPR that looks back fondly on lost audio formats, with the first story on the history of 8-Track tapes. 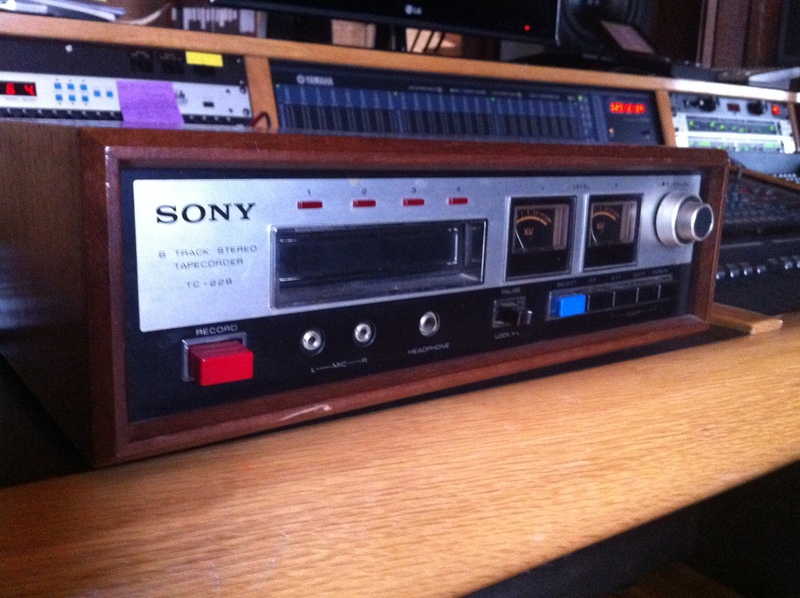 A quick survey of the Stephen Arnold Music staff found that most had never seen an actual 8-Track let alone owned any. Except of course Stephen himself, who not only owned them, he still has an actual working 8-Track recorder and a drawer full of albums (evidence below). Yes friends, he never throws anything of musical value out, (no matter how negligible that value may be). 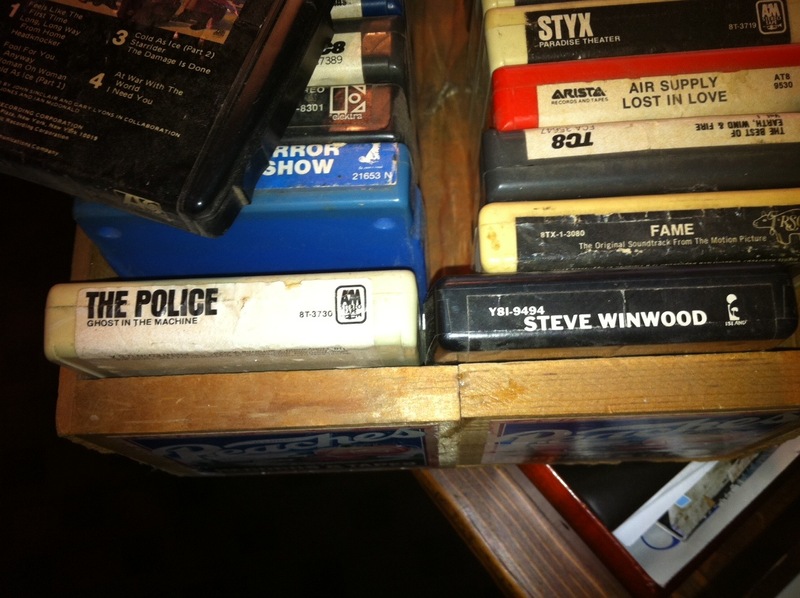 Send us photos of your 8 track tapes and we’ll post them here.